As the final season of 'Game of Thrones' is nearing to its air date, various wild theories are cropping up on the internet, one of them being Robin Arryn ending up winning the Iron Throne. When the audience was first introduced to the character of Robin Arryn, nobody thought much about that character at all. Now, as the HBO mega-hit series is approaching its final season, the question of who will sit upon it is in the front of every fan's mind. Even though there are some clear favorites, one name that has not received any attention is that of Robin Arryn. The heir of Vale was introduced to the audience as a character who still breastfeeds on his mother even though he is way past the breastfeeding age. Not only does he breastfeed that is considered to be widely inappropriate for someone his age, but he also finds extreme joy when people are killed or pushed from the 'Moon Door' for his amusement. Over many seasons of the show, he’s evolved into a slightly matured version of the same character, throwing babyish temper tantrums in every other scene and generally continuing to act like a spoiled little brat. Till now, the young Lord of Vale hasn't played any significant role in the series so far, but that doesn't mean that his story is finished quite yet. After all, the show is all about unimaginable twists. 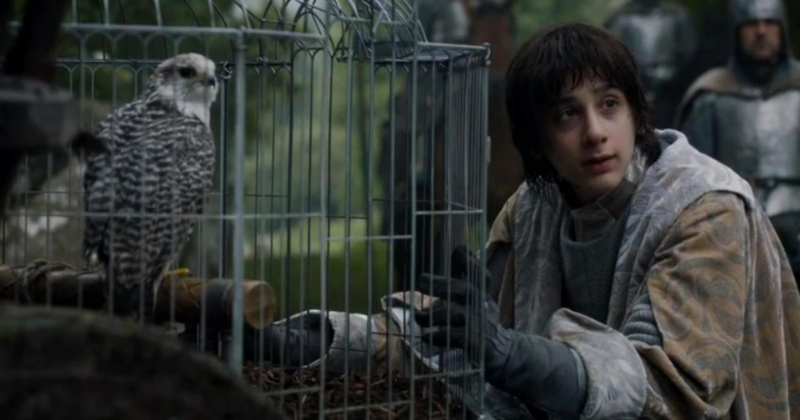 Robin Arryn is the ruler of one of the seven kingdoms, and according to a theory, he might be perfectly poised to take the Throne while the rest of Westeros is in chaos. It would definitely come as a shocker to the fans if it happens, but it definitely wouldn't be the most surprising thing to happen in 'Game of Thrones'. 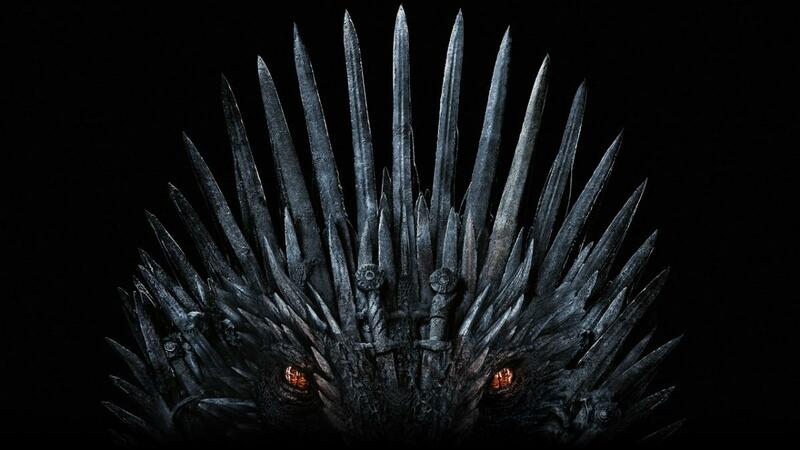 By any means, he is not a fan favorite character, thus, him sitting on the Iron Throne would prove to be a major plot twist, which seems like would be in tune with the entire plot of the series. Even though Sean Bean and Finn Jones have other ideas about how things will play out, one of the experts of the series, Rose Moore actually lays down a very logical theory. She points out that Jon Snow isn’t interested in power, Gendry won't get the support to press for his claims to sit on the Iron ThroneSansa is unlikely to want to return to the capital where she endured so much horror, and the other characters Daenerys and Tyrion to Cersei and the heads of the other great houses aren't in a comfortable position as the little jerk from veil. Until season 6, Robin has existed as a side character and his portrayal on the screen has shown him to be completely useless. In season 5, Sansa has shown to try being kind of the little brat, but he ends of throwing a temper tantrum and destroys her Winterfell castle made of snow. The little lord of Vale pretty much hates everyone and loves to misuse his powers. He used to see Littlefinger as his role model and that itself explains a lot. He can be easily manipulated, overly emotional, and seems to be the worst possible kind of a ruler. Luckily, for the people of Vale, he serves as a figurehead rather than a ruler. Last, he was seen in season 6 where he was practicing archery and miserably failing at it. During that time, Littlefinger gave him a visit and convince him to send the Knights of the Vale to help Sansa Stark. Even though the speculations are going around, the biggest obstacle between Robin Arryn and the throne, of course, is that there are so many other players who not only have a stronger claim, but who have more intelligence, drive, and determination. It is way more possible for Jon Snow or Daenerys Targaryen to win the throne or even for Cersei Lannister, who is the current ruler of the seven kingdoms to hold her fort down.